If you’re looking for a wild cat, the Bengal is your breed of choice. These rambunctious cats are all personality and plenty of fun. They are descendants of the Asian Leopard and the ordinary house cat. Its Asian Leopard ancestor is responsible for its exotic and wild appearance, and its high energy levels. Here are 8 cool reasons to get one. The Bengal’s exotic beauty is what attracts most people to the breed. Their fur is soft as silk, and their eyes appear to glow when they glare in your direction. Bengals take after their wild ancestors in appearance. Their spotted coats are truly unique with no two kittens having the same pattern. Bengals come in many different colors from golden brown to deep brown, rust, orange, sand and ivory. Their spots are just as colorful with some being a chocolate brown and others being a deep charcoal or black. They have huge personalities. They’re vocal, affectionate and always on the go. Have you heard a Siamese cat meow? Bengals can be twice as loud. They love to talk – even when they’re eating, and they crave attention. This cat can be a bit mischievous at times, hiding his owner’s things. Bengals can be incredibly affectionate and tend to be more social than the ordinary house cat. They demand attention, and will do just about anything to get it from either their human or animal companions. They require a great deal of time and devotion from their human family. Despite their need to be the center of attention, they are welcoming of other pets – including dogs. They fare well in homes with small children if they have an escape route. While Bengals can be very sociable, they do tend to bond with one person in the household more than others; much like how a dog bonds with his master. Even so, he will gladly come when others call and demand attention from other family members as well. You’ll never catch an ordinary house cat jumping in a swimming pool or into the shower with their owner, but the Bengal cat loves water. Don’t be surprised if your furry friend joins you in the shower. They love to play in the sink too. Many owners will install motion sensors onto their faucets so their Bengal can turn the sink on and off whenever he feels like playing. Bengal cats are very active and playful. Their kitten-like behavior stays with them for most of their life. Because they’re incredibly energetic and always looking to play, Bengals can sometimes get into things they aren’t supposed to. They love vertical spaces and climbing. Window perches and cat trees will help satisfy their need to be up high. They’re agile, quick and very athletic cats. In some ways, Bengals are like dogs. They enjoy playing a game of fetch, and can even be trained to perform tricks. They have an insatiable curiosity and an inquisitive nature. The best way to keep a Bengal content is to challenge their brain by teaching them new games and tricks. Give them puzzle toys and reward them with treats. 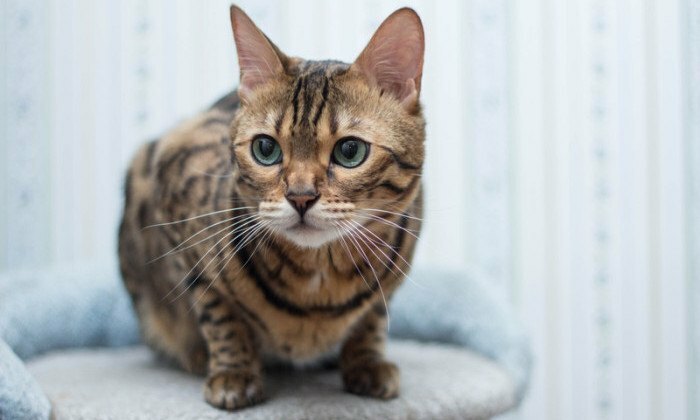 For many owners, the Bengal’s intelligence is a big part of the reason why they love the breed so much. They’re incredibly interactive and can easily be a part of the family. They learn how to open doors, how to flush toilets and even how to turn on sink faucets. It’s this same intelligence that can make them mischievous at times. 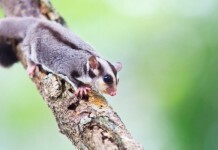 Unlike other exotic breeds, they are very easy to groom. In fact, Bengals can do most of the grooming themselves. Just a brushing once or twice per week will more than suffice. Don’t worry, they will love the attention and enjoy being groomed. 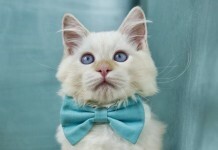 The breed is also a relatively healthy one, providing you get your cat from a responsible breeder. Cats who are the product of irresponsible breeding may suffer with cataracts and other health issues. The Bengal cat is energetic, full of personality and a ton of fun. They’re highly interactive, and demand attention from their human family. This is definitely a breed that will keep you on your toes. Bengals are a great fit for active families and owners who have plenty of time to play and interact with their cats.